Looking for movie tickets? 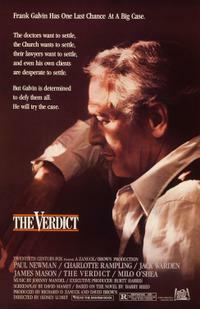 Enter your location to see which movie theaters are playing The Verdict near you. A boozing Boston lawyer (Paul Newman) fights a law-firm dean (James Mason).